Today Hulu notched a sizable win for streaming services. Smack in the middle of Sundance, the company announced that it’s become the exclusive home for all future documentary releases from IFC, Sundance Selects, and IFC Midnight, once those flicks wrap up their cineplex runs. In a release, the company notes that it’s a “multi-year,” so-called “first window partnership.” Starting this fall, Hulu will become the “exclusive streaming video on-demand home” to IFC documentaries. That means that, after IFC docs finish their run in theaters, Hulu will be the only place you can stream the films. As a bonus, Hulu also nabbed rights to debut all trailers for future IFC documentaries. More importantly, in a landscape where Making a Murderer can become a pop culture hit, this move saves Hulu from having to invest in churning out its own original documentaries. And it’s good that Hulu’s partnering with the likes of IFC and Sundance, whose docs have included the 2012 Sundance Film award winner Sleepwalk with Me, plus the upcoming, buzzy documentary Weiner, which follows Anthony Weiner’s weird, failed bid in the NYC mayoral campaign, after it finishes its own run on Showtime. AMC owns the three sister labels involved in the deal, so it further cements the relationship between Netflix’s streaming competitor and the acclaimed cable network, whose fare has included The Walking Dead, Mad Men, and Breaking Bad. Last year, the two struck up a deal that named Hulu the only subscription video-on-demand provider to air bonus spin-off series, like Fear of the Walking Dead. From the internet to cable TV, the number of outlets to get your entertainment fix keep exponentially increasing... and they all keep cross-breeding with each other. 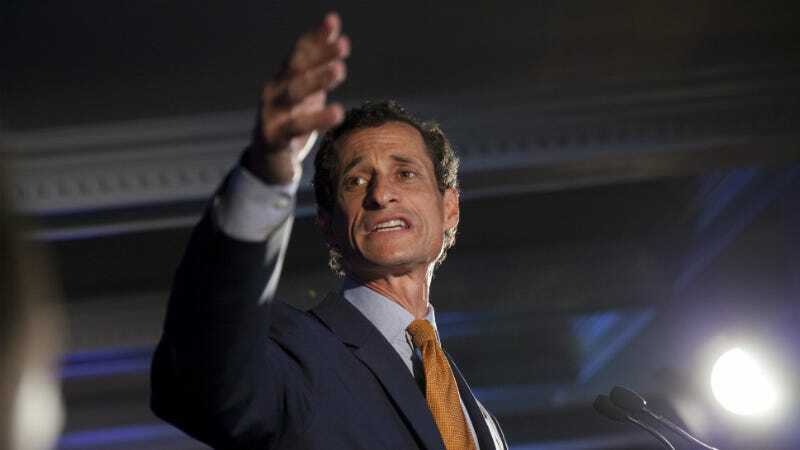 Correction, 1/28 9:59 a.m. EST: Weiner will finish its own run on Showtime before Hulu gets the rights to run it.